HRT the Croatian national broadcaster is still discussing whether they will participate in the Eurovision Song Contest 2018 in Lisbon, Portugal. The Croatian national broadcaster confirmed to Eurovoix, that the editorial board is still discussing whether they will participate in next years Eurovision Song Contest. Croatia is one of a number of countries that have yet to publicly state whether they will or will not participate in the 2018 Eurovision Song Contest in Lisbon. Croatia returned to the Eurovision Song Contest in 2016 following a two year absence from the competition. Since their return in 2016 the country has qualified for the final of the Eurovision Song Contest every year. Nina Kraljić took Croatia into their first Eurovision final since 2009 in 2016, when she performed the song “Lighthouse”, she finished 23rd. Thank you to all who trusted us. We are delighted, satisfied with the performance and the 13th place and we hope that the Republic of Croatia will progress every year to Eurovision. To date two countries have ruled out a return to the Eurovision Song Contest in 2018. Andorra who last competed in 2009 and Luxembourg who last competed in 1993, have both stated that they will not be taking part in next years contest in Portugal. 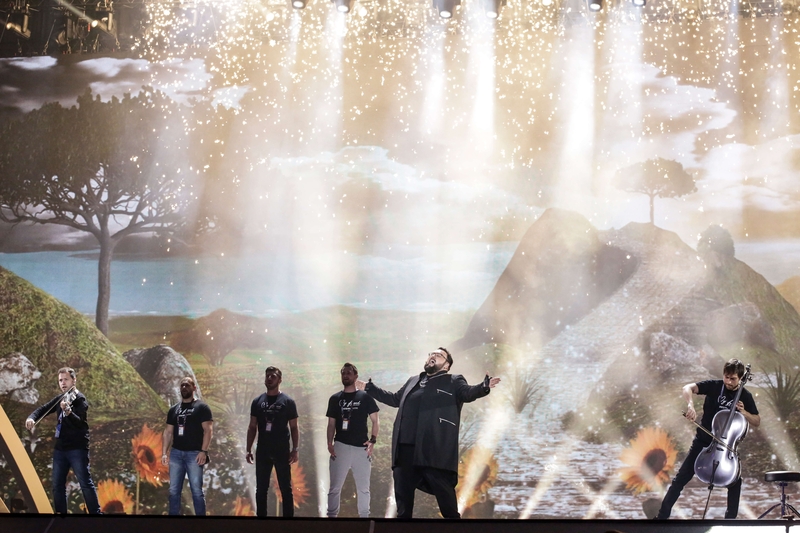 While Bosnia & Herzegovina’s national broadcaster has stated that it is unlikely that they will be returning to the contest next year in Lisbon. Belarus, Junior Eurovision 2017Belarus: Who is Helena Meraai?